When last year Ola bought FoodPanda’s India business, most analysts thought that it was a very ambitious move taken by India’s largest cab hailing company. Keeping in line with this ambitious move, Ola is in now talks to acquire defunct food delivery startup Holachef. Sources claim that Ola owned FoodPanda will most probably acquire Holachef’s staff, brand name and kitchen equipment. 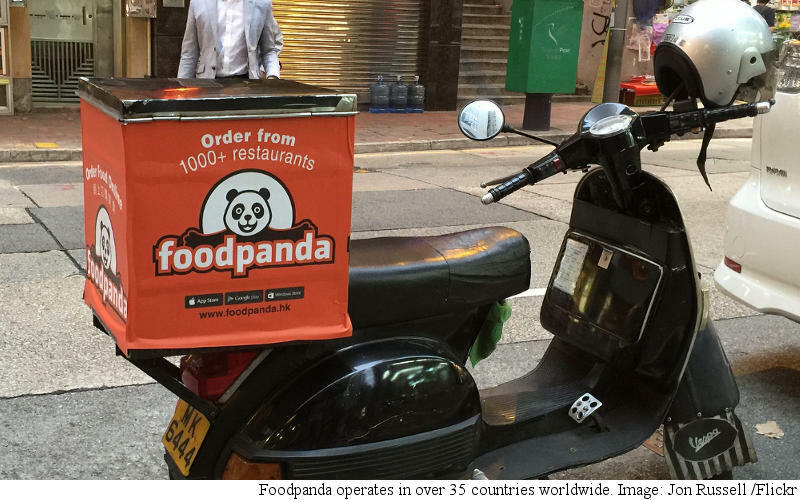 This is most likely to be distressed sale or acquihire, with Foodpanda unlikely to offer any significant cash to Holachef. Holachef, which officially pulled down its shutter in April this year, is among the several startups that fell victim to long drawn downturn & consolidation in India’s foodtech sector. Not even notable investors like Ratan Tata and Kalaari Capital could save Holachef from its evitable fate. Interestingly, Holachef had reportedly raised Rs 2 crore from diamond merchant Ashok Kumar Gajera in February this year. But as it turned out the fund infusion proved to be too little and too late for the four year old startup. Other notable foodtech startups that were unable to sustain the downturn were Twigly, Spoonjoy, TinyOwl, Yumist and Dazo. Some of these startups were acquired by some well-known startups, while others completely closed down their operation. Almost one and half year back, India’s foodtech sector looked like as if it is heading towards sunset. With several startups shutting their shops right, left and center, it appeared that this once promising sector is caught in vicious circle of stagnation. However, India’s food tech sector scripted a heroic comeback during the last one year. This is mostly thanks to Zomato & Swiggy, the two most dominant players in the sector. Both startups, after enduring long funding drought, raised big funding rounds this year. In fact, these rounds propelled both startups to the coveted unicorn club. Zomato & Swiggy’s comeback was only possible due to rigorous cut down in operational expenses and maintaining a tight control over their the balance sheet. The impressive comeback scripted by both these startup is vindication of the fact that India’s foodtech sector has entered the ‘survival of the fittest’ phase. Most experts agree that Ola and Uber’s unexpected entry in the foodtech space has only helped in reviving the fortunes of the entire sector. While UberEat is still in the middle of launching its pan India operation, Ola is pursuing the foodtech battle with huge aggression. According to reports, India’s largest cab hailing company is in talks with several investors to raise funds for its food delivery business. Reports also suggest that Ola had recently acquired transportation delivery provider Ridlr to fuel FoodPanda’s growth. The on-going intense competition in the food tech sector is clear indication of the fact that the market is heading northwards. According to rough estimate, India food-tech industry is expected to become triple in size by 2021.